Our company started with a soy-source brewing business in 1932. And then we have produced so many products such as Shochu (Japanese distilled spirit), Japanese sake, Mirin (Japanese traditional fermented seasoning) and Umeshu(Ume liqueur). Our company was established in 1932. We celebrated 85th anniversary. It is the natural that Sake brewery has been running for hundreds of years in Japan. 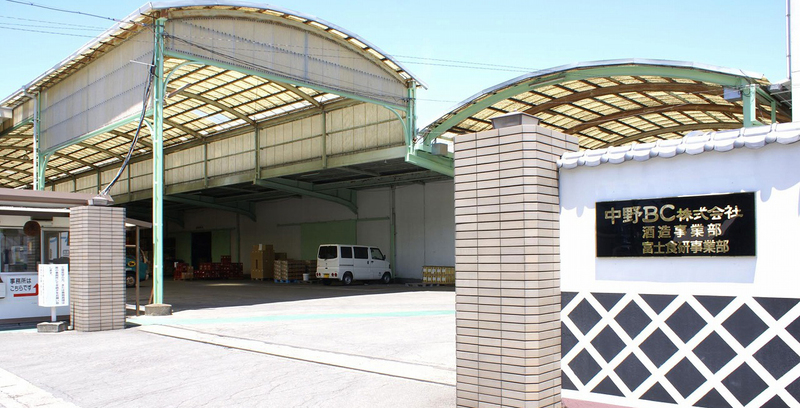 Although we were new company, we have become No.1 market share brewery in Wakayama with quality first. Currently 10% of our staff work in the laboratory, we are because small maker, we cannot miss research and development.